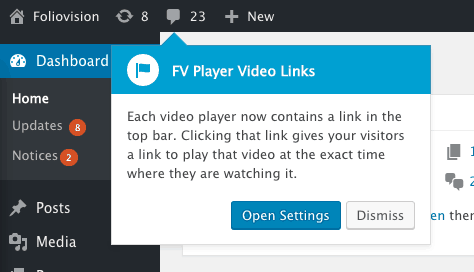 You can always deactivate it in Settings > FV Player > Setup tab > Sitewide FV Player Defaults > Disable Video Links. You can try it yourself and generate a link from our company video below, or you can jump right into the part with our senior programmer Martin by opening this link. FV Player will now detect the fastest API server available and use it for loading the video. You don't have to do anything on your end, everything will be done automatically. MPEG-DASH is the newest video standard used by Vimeo and at some point, they started to serve audio and video in separate tracks to make loading more effective. 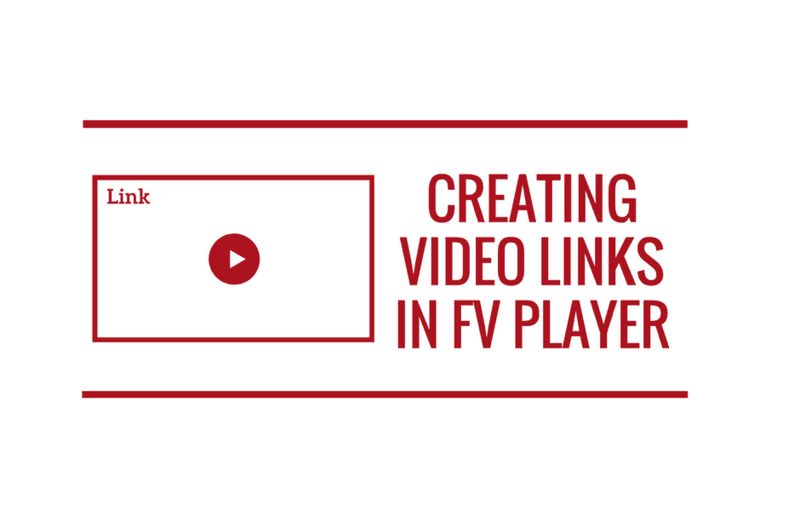 FV Player now supports this new video format. This is done automatically, no need to set anything up. Our two features - Video Chapters and Interactive Video Transcript were working great separately, but created some issues with jumping on the video timeline when used together. All should be fixed by now and some improvements that concern playlists are on the way. Using the custom video ads with a lightboxed video caused problems, but the latest update should fix it. 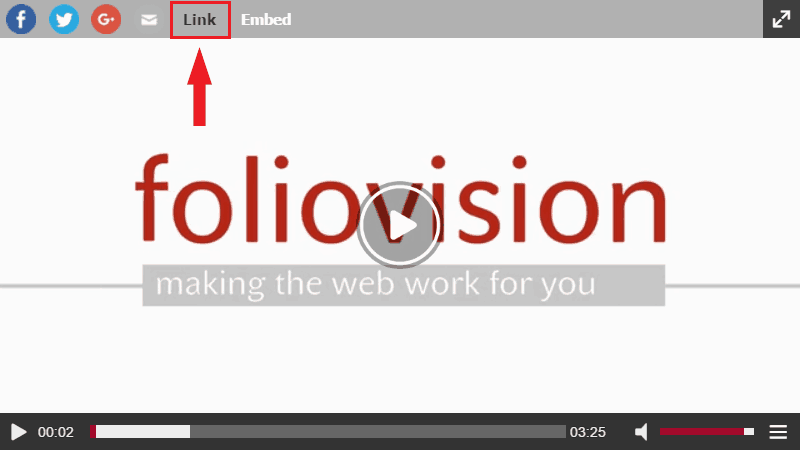 You can see for yourself by getting a pre-roll ad when you open a video in lightbox by clicking on this link.